Wintersong is the last song on our record Causeway Army, released in 2007. 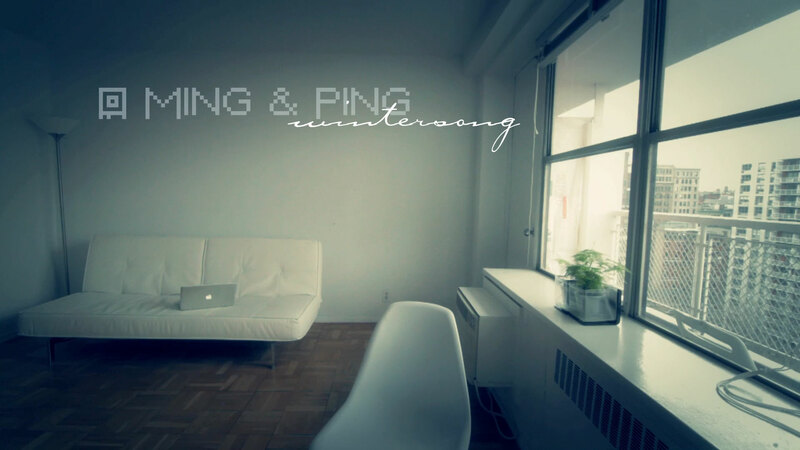 We had the idea for Wintersong video many years ago, in late 2007. We did some work on the video with our creative director, Bao Vo, but we never found the perfect place to film the video. Soon after we got busy with touring and moving to Los Angeles and the project was forgotten until February 2012. Here’s a story about how we made the video. We started writing Wintersong in a small apartment in Hong Kong, by the window looking down on a busy street in early morning. In the recording, you can hear some sound from that place, which we recorded before returning to the US. Wintersong was meant to be a secret track on the album, but we decided it should be an ending track instead. The feeling of the song and the image it paints for us is always that of contemplating in silence near the window. 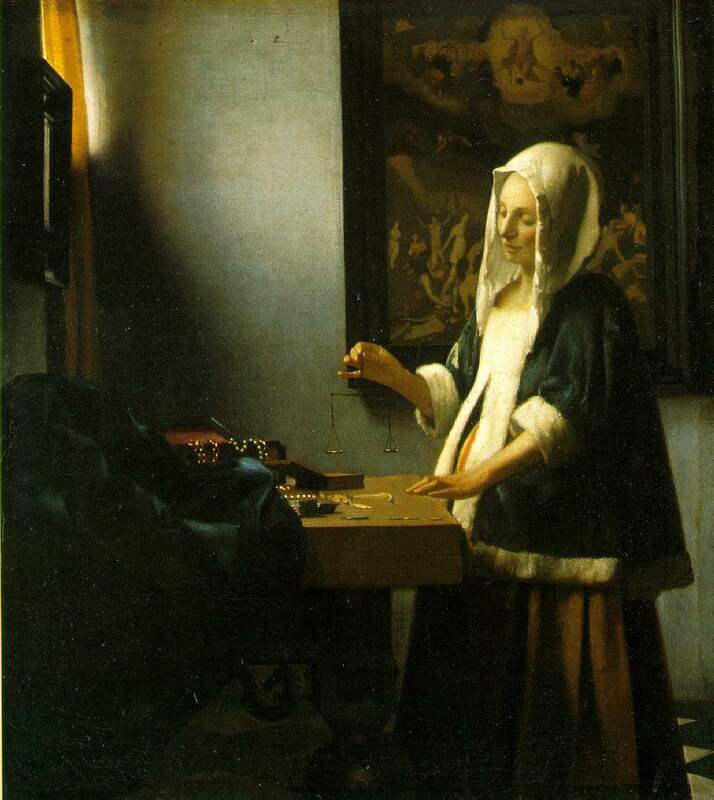 When we told this to Bao, he suggested that we create a very minimalist video based on Johannes Vermeer paintings, which usually include a woman doing something alone and lit by a single window. We quite liked the idea as it fit our feelings about the song perfectly, and we began to learn about Vermeer’s paintings. We found that in each painting there are so many things that are left unsaid and so many guesses that the viewer needs to make. In fact, there is a sad/funny/awkward scene in Tim Burton’s movie Beetlejuice that looks like it was very inspired by Vermeer’s work. The idea for the video was to shoot one long, continuous shot of Ming singing the song while Ping provided the music from a tape recorder. We twins would not look at each other or speak to one another, so as to create many unanswered questions about our relationship. Near the end, Ming would leave the lyrics sheet and Ping would pick it up, to hint at one answer about our bond. Next, we worked on finding a location to shoot the video that would have a lonely room with window lighting from one side. 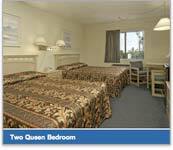 We found a few very ugly motel rooms around Los Angeles and even looked at some beautiful apartments where our friends lived, but we were not happy with any of these places. Soon we became distracted with life and let the the idea for this video go in 2008. In the winter of 2011, the song Wintersong became relevant to our lives again as we faced some challenges in our life and relationship. The image of the lonely window again was very powerful to us. Bao had planned a trip to New York and rented a flat to stay during the trip. When we saw images of this place, we asked if we could come for one day to film this video. We arrived in New York City in spring of 2012 and met with Bao. Now we decided to do the video very simply and let the lighting speak. So we shot the video in one take using just the natural lighting at 7am. We just love the way the light changes in the room when Ming enters or leaves – it’s as if a spirit had come and gone. We did not have a tape recorder, so Ping played the song from a laptop and Ming sang the main parts. We shot the video on a Canon DSLR using a superwide angle lens, then Bao colored it afterward and applied the text and titles. The entire bit only took us about two hours to set up and film, then we enjoyed Central Park where we began writing another winter song called Someone Else. We would release Someone Else in The Darkness of Night EP, for which you can see behind the scenes. More info on how we made Wintersong and our album Causeway Army in a couple of weeks. Sign up to our MAILING LIST to receive an early announcement when it’s published. very nice video. I like the simplicity. Thanks, Tom! Simplicity was our number one goal!